Looking for a new football club in London? Turnstyles Football Academy is your answer! Is your son or daughter looking for a new football club to join this season? Teaching values such as fitness and general health while also developing young people as footballers and individuals are important to us. Youth sports clubs have a unique role in giving young people the opportunity to socialise, make friends, learn key values and stay fit, happy and healthy. At Turnstyles we believe that the benefits of your child joining our organisation is priceless. Creating friendships that can last a lifetime, building your child self-confidence, improving communication and social skills and gain a greater focus and energy are few of the many reasons why we believe Turnstyles Academy is the perfect fit for your son or daughter. For young players it is important to challenge themselves in new environments. 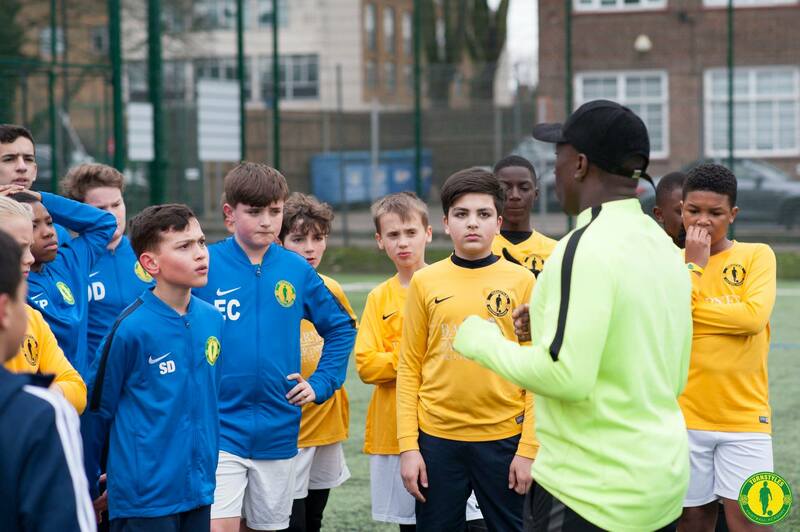 At Turnstyles training is very unique, with our football ethos being focused on the technical aspect of football as well as the overall love for the game. Young players sometimes travel for hours just to get to practice. Turnstyles Academy is located in Enfield, North London and we like to cater for children in the local community. Our aim at Turnstyles Football Academy is to provide a fun and creative learning environment. Through this type of philosophy, we want ANY player to develop their football skills and develop them as people. 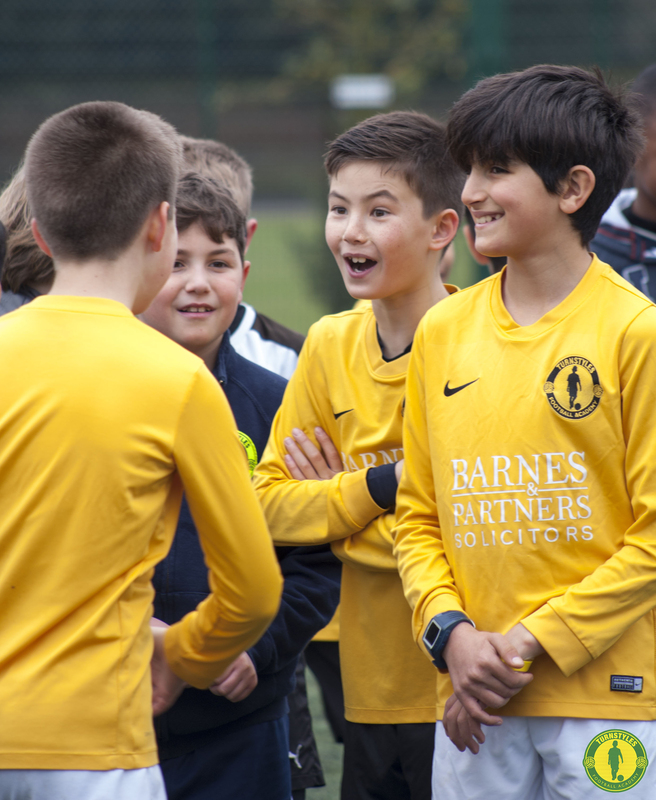 Having a love for football is why we all started playing the beautiful game and that’s why we at Turnstyles focus on ensuring our players are having fun while they are learning. Book a FREE TRIAL at Turnstyles Football Academy!